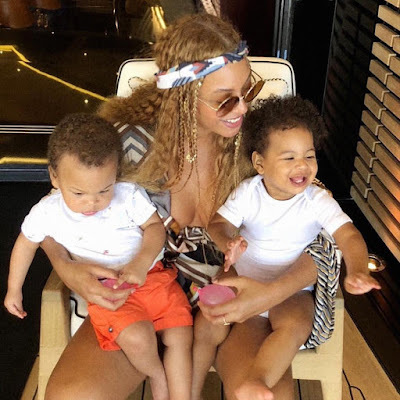 #Beyonce shares adorable photo of her and twins #Rumi and #SirCarter! How adorable are the twins? They are so cute!